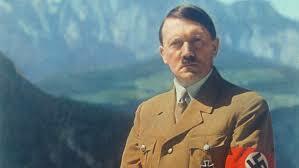 In this episode we discuss one of the most horrible men ever, Hitler! We also call Eric's mom. Give it a listen! Holy crap...Lampshades made from human skin? Ewwwwww! Awesome pod guys!! !